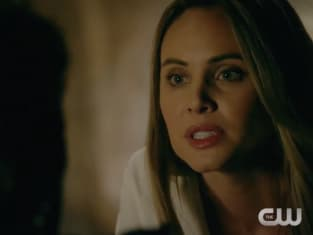 Rebekah is back and she does not want to kill Marcel, but would she do so if meant getting closer to saving her brother? Will she offer to rekindle their relationship? The Originals Season 4 Episode 2: "No Quarter"
Well, thanks for waiting and not, like, killing him. Permalink: Well, thanks for waiting and not, like, killing him. Good lord that one had lungs on him. Should have been an opera singer. Permalink: Good lord that one had lungs on him. Should have been an opera singer.